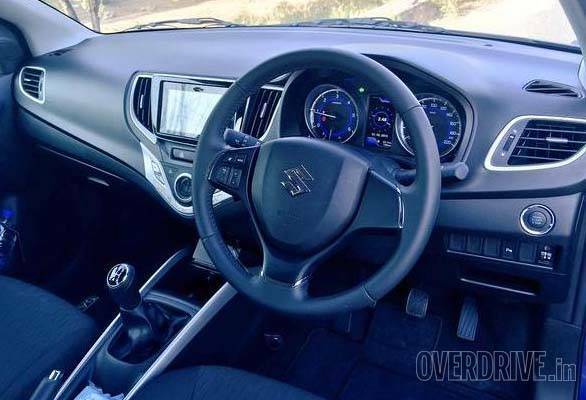 Maruti Suzuki have just announced the technical specifications and variant details for the new Baleno hatchback. 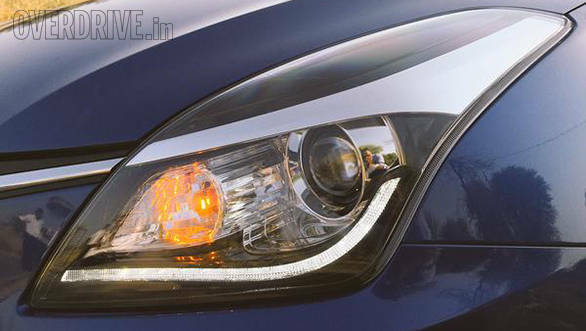 The car will be available with a choice of a petrol and a diesel engine, both borrowed from the Maruti Swift hatchback. The engines come mated to 5-speed manuals but there is also a CVT option available with the petrol motor. (You can read more about the specifications here). 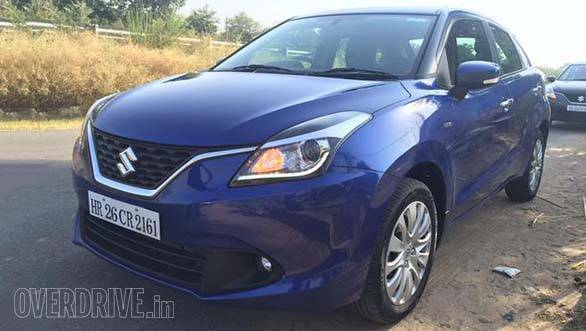 All four trims of the Baleno hatchback are offered with both the diesel and petrol units. 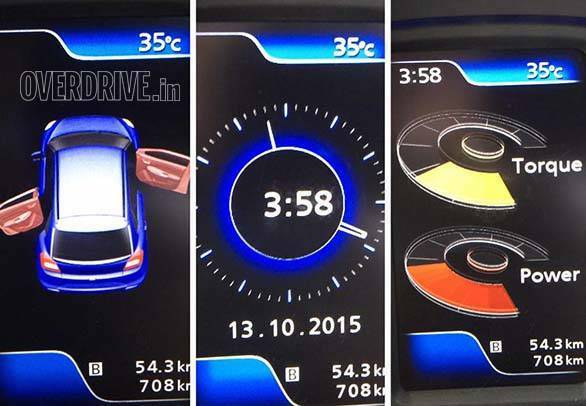 But the CVT option that comes with the petrol motor brings up the total number of variants to nine. Scroll down to get a better understanding of how Maruti Suzuki has distributed the features and equipment across the nine variants of the Baleno. This one gets body coloured doors, ORVMs, headlamp leveling device, central locking, front power windows, power steering with tilt function, manual AC, front and rear accessory socket, anti-theft security, dual airbags, ABS with EBD, front seat belt pre-tensioners with force limiters and driver seat belt reminder. The Delta trim is dominated by a dash of chrome on the accent grille. It also gets full wheel caps, keyless entry, metal finish for door handles and parking brake, reverse parking sensors, MP3-enabled audio system, aux and USB along with Bluetooth, steering mounted controls, rear power windows with auto-up for the driver, electrically foldable ORVMs, adjustable rear head rest, climate control and 60:40 split rearseat. 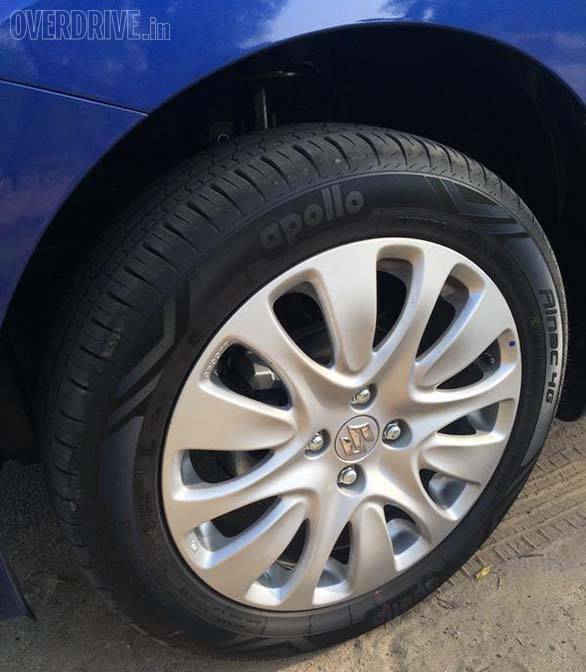 This trim is available only with the petrol mill and has the same features as the Delta. There's more bling in this trim with chrome door handles along with alloy wheels, front fog lamps, glove box illumination, boot light, front footwell light, MFD with colour display, leather wrapped steering wheel, special UV-cut glass, follow me home headlamps and push button start. 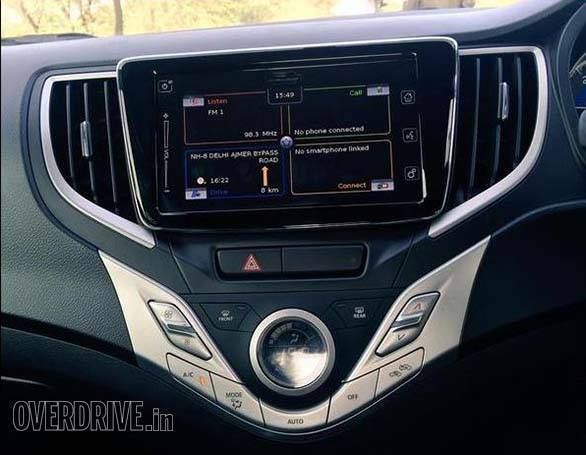 The top-trim of the Baleno gets the maximum equipment - there's LED daytime running lamps, projector headlamps, voice command, navigation system and Apple CarPlay.